Amber Bomberry had a troubled childhood, was a teenage mother and is a recovered drug and alcohol addict. There could have been an unhappy ending to her story. Instead, the 33-year-old has committed herself to an education she plans to culminate with a master's degree. "I lost a lot of hope when I was using," said the resident of Six Nations of the Grand River. "I was suffering depression I wasn't even aware of. "I feel like I went through everything for a reason. I feel like I'm exactly where I'm supposed to be." Amber left school in Grade 9 when she was pregnant with her second child. 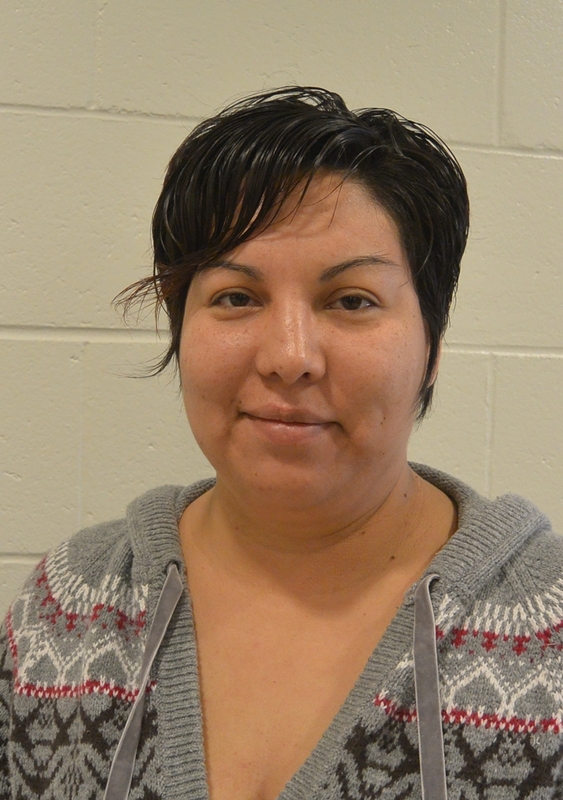 She made several attempts to get back to her studies, but it was in 2014 that she returned to Grand Erie Learning Alternatives, a program that allows adults to complete their high school diploma or upgrade courses for a post-secondary program, to earn her final six high school credits. "My daughter was in high school at the time and I made a promise that I would get my Grade 12 before she got hers," said Amber. "I ended up graduating the night before she did. Finally, it was a promise I could keep." Now a mother of five, Amber has just begun the second semester of the Social Service Worker program at Fanshawe College. When she graduates, Amber plans to continue her education at Laurier Brantford with the goal of eventually developing a program that will help families come together. She'd also like to travel and share her own story in the hope of helping others, something she's already started to do. "I want to do motivational speaking, not just on reserves, but everywhere. I'll talk to anybody." Tracey McIntyre of Fanshawe College in Simcoe, who nominated Amber as an Education WORKS Champion, admires her ability to "overcome and persevere." "Her determination to go to school and not give up has had a huge impact on her children, immediate family and community members," said Tracey. Amber had plenty of supports along the way, including Ontario Works, addiction counselling, computer training from Grand Erie Employment and Training (GREAT), as well as spiritual healing and support from the Six Nations community. "Amber thoroughly understands that education provides opportunities," said Tracey. "She is an example to people in her community who praise and admire her for not giving up despite many obstacles."